Founder and President of University of Development Alternative (UODA) Professor Mujib Khan stressed on ensuring quality education for a prosperous nation. “No nation can be built without ensuring quality education. Quality is education is a must to build a nation,” he said. Both teachers and students have to play active role for ensuring the quality education, Mujib Khan said. “Today's students will have to take over the responsibilities of governance of the country in the future. The future of a nation depends on their determination," he said. The renowned educator also observed that it is our policy at UODA to treat students as human resources and not as commodities. “Our objective is to impart the best possible education to them today so that they can be better guardians of tomorrow,” he added. 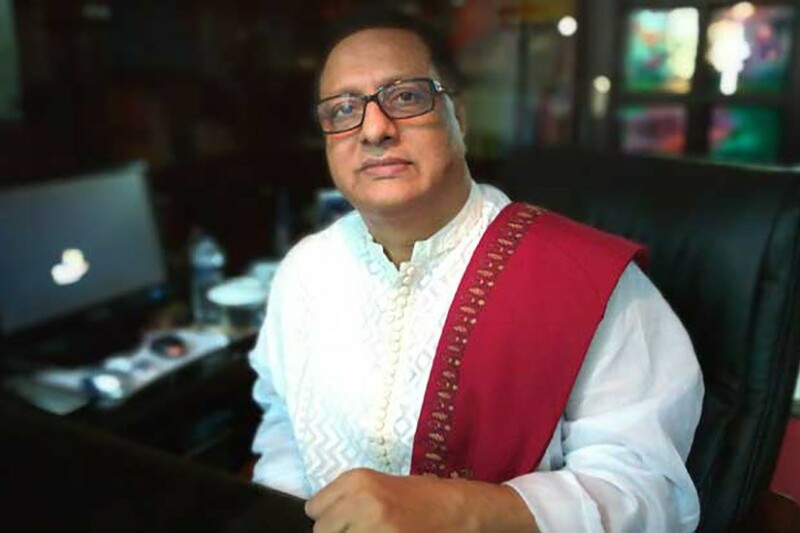 According to a local media report, Professor Mujib Khan came up with the observations when Communication and Media Studies Department Chairman M Mahbub Alam met him (Mujib Khan) at his office at Dhanmondi in the capital on Saturday. Professor Khan, who has developed the concept, ‘Complete Education for Alternative Development (CEFAD)’, said teachers have to attain humanitarian quality so that they can serve the nation properly. The CEFAD concept has been developed from a deep sense of loss by witnessing a worldwide deterioration in values and a tendency in the youth towards a more materialistic culture.